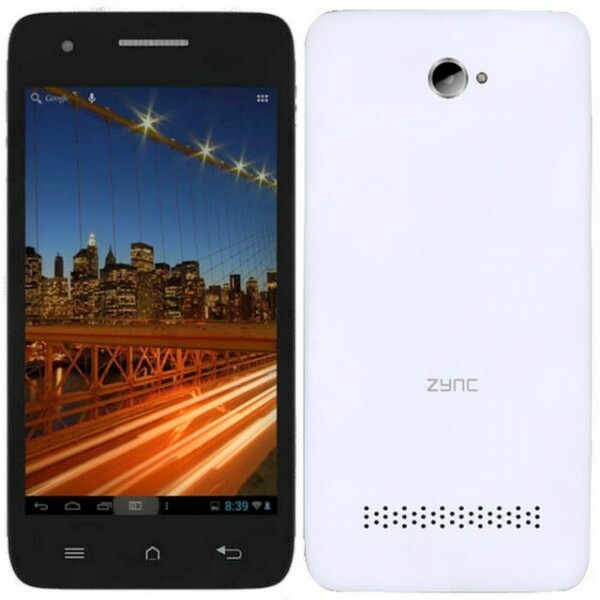 Zync has introduced a new smartphone the Cloud Z401. The Cloud-Z401 features a 4-inch capacitive touch screen display, 1GHz processor and Android 2.3 Gingerbread operating system. The phone lacks 3G network support, which would make you despondent. The Micromax Ninija 3.5 A54 is a much better handset than it. The phone is priced atRs4499 and it comes in white & black colors.